SINGAPORE (Reuters) - Grab is considering raising more funds from strategic investors, the president of Southeast Asia's top ride-hailing firm said, after raking in over $4.5 billion in the region's largest private financing round that included SoftBank's Vision Fund. The financing round kicked off shortly after ride-hailing giant Uber surrendered its Southeast Asian operations to Grab in March 2018 after a costly battle and in return took a 27.5 percent stake in Grab's business. "We continue to see a tremendous amount of investor interest around the world, and may consider upsizing this financing in the future," said Maa, a former SoftBank executive, who was instrumental in SoftBank's earlier investments in Grab before joining the startup in 2016. Citing a valuation of $11 billion, research firm CB Insights had ranked Grab among the top 15 unicorns globally before SoftBank's latest funding. 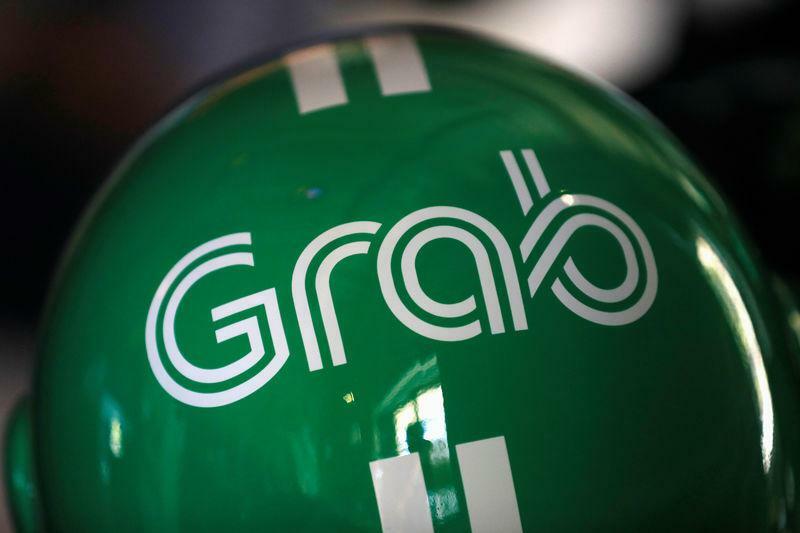 Sources familiar with the matter said Grab's valuation had now jumped to about $14 billion. Maa said Grab is not focused on an IPO even as U.S. ride-hailing companies Uber and Lyft kicked off the process to list this year. "It is accurate to say we are absolutely not focused on an IPO or an IPO timeline right now," Maa said. "For now, we are all heads down focused on growing the market, growing the business as opposed to a capital markets transaction," he said. Grab said its latest funding round drew in investments from the likes of Toyota Motor Corp, Microsoft and Hyundai Motor Co. Sources say it has raised about $8 billion since it was founded in 2012 as it seeks to fuel its expansion in Southeast Asia - home to about 650 million people. "We will be investing the vast bulk of this capital we have raised into expanding our super-app platform and providing new services to our customers, particularly in Indonesia," Maa said. Focus areas include financial services, food delivery and last-mile logistics through which it caters to businesses such as Tokopedia, Indonesia's largest online marketplace. "Grab aims to become a super app in Southeast Asia, so they can become the indispensable mobile wallet," said Valerie Law, an analyst who writes on independent research platform Smartkarma. "They need to capture as much market share as possible as big payment giants such as Alipay and Tencent are already in the region. Banks are also not sitting still," said Law. Grab says it is the only platform with access to e-money licenses in six of the region's major countries. The payments opportunity is critical as "this is the real infrastructure glue that ties everything together", Maa said. Grab's expansion in Indonesia, home of rival Go-Jek, comes as both companies are raising billions of dollars to bring banking, ride-hailing, food-delivery and e-commerce to every corner of Southeast Asia, attracted by consumers using smartphones to shop, commute and make payments. "We certainly do not see a slowdown in growth in any of our core businesses and if anything, as we continue to see more services being launched, we expect the growth from those relatively newer services to continue to be much higher than some of our more mature services," Maa said.